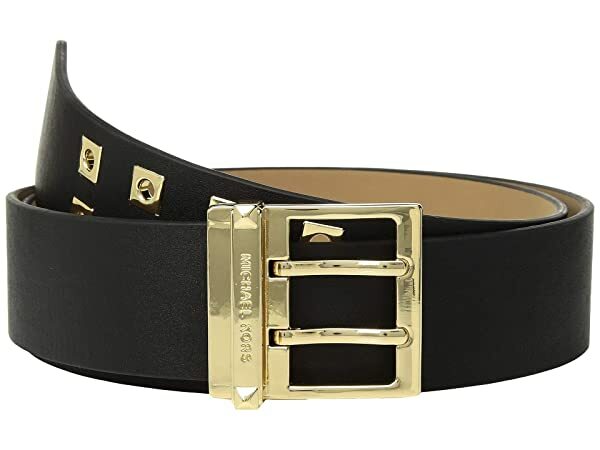 *Indulge in the elegant details of the luxurious MICHAEL Michael Kors Square Grommet Belt. *Product measurements were taken using size LG. Please note that measurements may vary by size.